NO ESCAPE Drops To Radio Today! 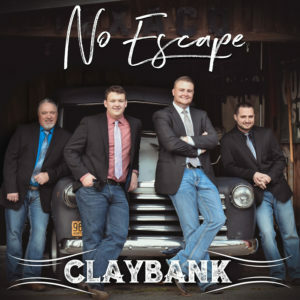 No Escape – the aptly named debut album from Bluegrass music’s exciting new band, ClayBank, is releasing today on Mountain Fever Records. When a group of relatively young musicians gather to pick, it’s often the sound of “new grass” or “jam grass” you’ll hear. But with half the band not yet in their 20’s, it comes as a bit of surprise when ClayBank sings and plays music that is more aligned with that of 70’s and 80’s bluegrass legends such as J.D. Crowe and the New South and Doyle Lawson & Quicksilver. With a fresh spin on an older sound, ClayBank seems to be surprising a lot of folks these days – especially those longing for traditional music. 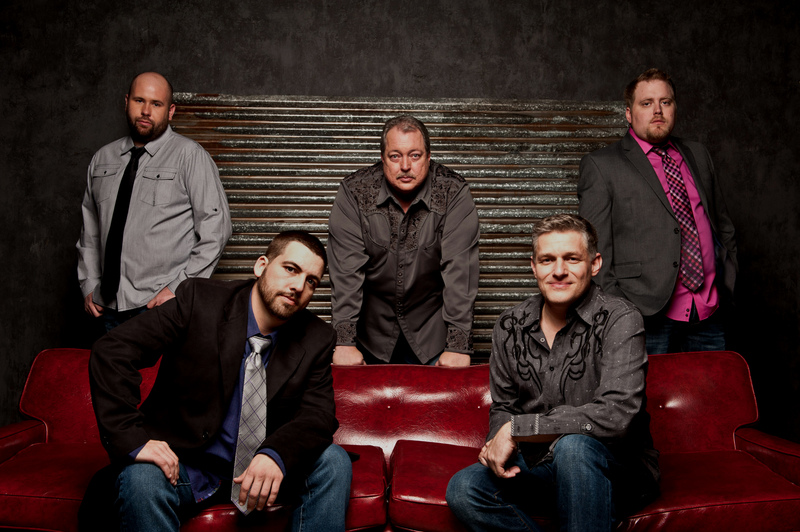 No Escape is a well-balanced album—straight out of the bluegrass playbook for successful records by those legends previously mentioned—with 12 songs including two ballads, an instrumental, and closing with an a Capella gospel quartet number. At closer look, one realizes the tried and true familiarity that makes this album seem like an already well-worn record, is actually enveloped with nearly all brand new, never recorded songs written mostly by members of the band and their producer, Danny Roberts (The Grascals). Beginning with three up-tempo songs that set the overall traditional tone of the record, “Queen of Carolina” is the perfect lead off as the first single from the album, charting this week at #6 on Bluegrass Today’s Top 20 Songs and at #18 on Root Music Reports Top 50 Singles. By track four, ClayBank shows their softer side with “Bad Weather,” a song of heartbreak that fits perfectly within the album’s mix and one of only two ballads on the album. The lead vocals throughout No Escape are shared between three of the four members equally well, but just when you think this band is all about lyrics, they slip in “Shingletown,” an instrumental written by banjo player Tyler Thompson, and one that really showcases the band’s amazing talent on their respective instruments. ClayBank seems to have found their niche by bringing back the wonderful sound of four decades ago, endearing themselves to legions of fans who remember what those years in bluegrass were like while simultaneously introducing a whole new generation to the good ole days of bluegrass by presenting fresh, new material. There’s no escaping the music that formed ClayBank’s sound, and this is one instance when it’s proving to be a very good thing! No Escape is available to radio programmers via AirPlay Direct or a digital download by emailing a request to radio@mountainfever.com. Consumers may purchase No Escape from your favorite music provider. For more information on ClayBank, including a complete tour schedule, please visit www.claybankbluegrass.com. For more on Mountain Fever Records, visit www.mountainfever.com. ClayBank is a new and impressive bluegrass band born out of the fertile musical ground of western North Carolina. The unique story of the formation of the group centers on a bluegrass veteran, who joined forces with a fellow picker in his mid-20s, and two talented teenage musicians that are about to be introduced to the greater bluegrass world. Gary Trivette is the elder statesman of ClayBank, a bassist and banjo player who has previously played with groups such as Carolina Crossing and Southern Accent. While sitting in a side room at the Appalachian State Old-time Fiddler’s Convention in Boone, NC, in 2015, he found himself jamming with then 15-year-old mandolinist Zack Arnold and guitarist Jacob Greerwho was 17. As fate would have it, Trivette’s former Carolina Crossing band mate Tyler Thompson knew both Greer and Arnold from an early age. Soon, after all of the future members of ClayBank realized they had a connection with each other, the foursome established a weekly jam session with Thompson playing the banjo, Trivette on bass, Arnold on the mandolin, and Greer on guitar. As the musicians got to know each other and their blend began to evolve, it was the lead and harmony vocals of the quartet that began to turn heads. Named after the street in Ashe County where their weekly jams took place, ClayBank began to test the bluegrass waters by entering band contests at various festivals. 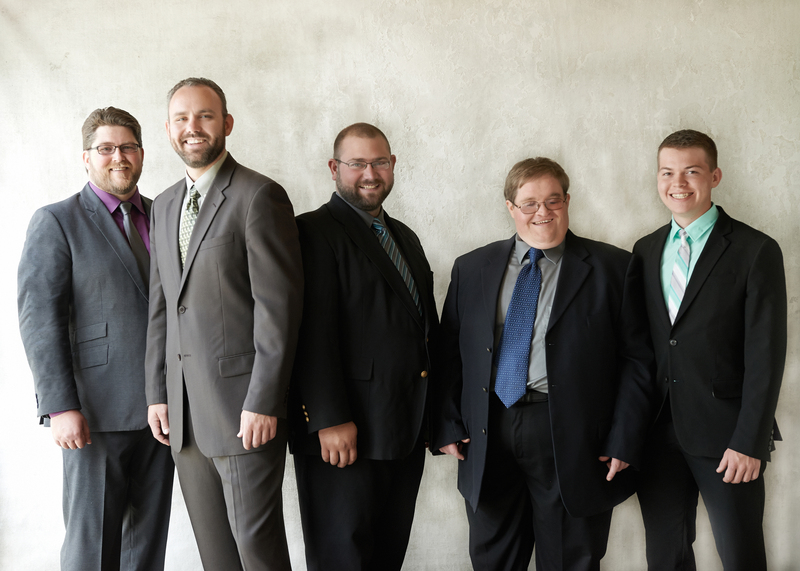 They won the bluegrass band competition at the Union Grove Fiddler’s Convention in April of 2015 and came in 3rd place at the Society for the Preservation of Bluegrass Music of America (SPBGMA) convention’s band contest in 2016. That same year, they won the bluegrass band competition at RenoFest. Joe Mullins & The Radio Ramblers Celebrate #1 Album! Highland Travelers Put the Pedal to the Metal with Self-Titled Debut Album Available Today!